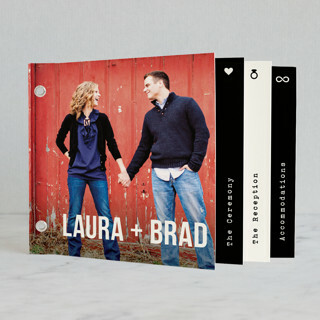 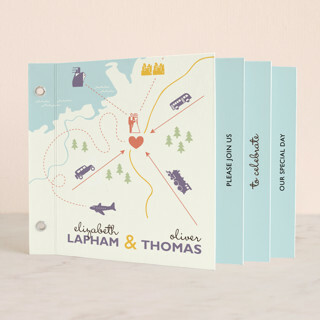 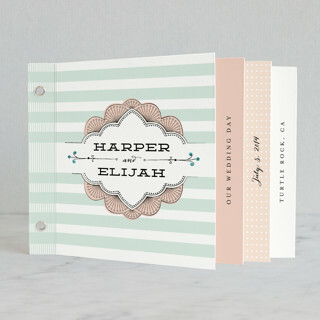 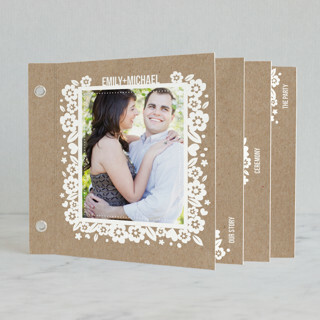 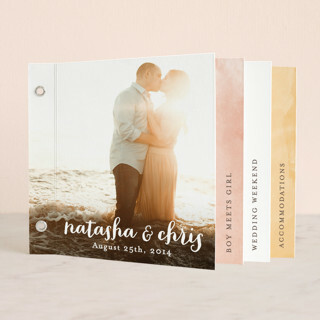 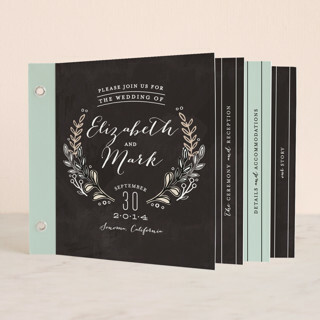 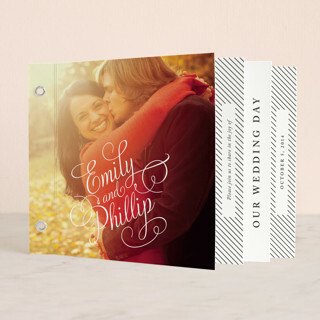 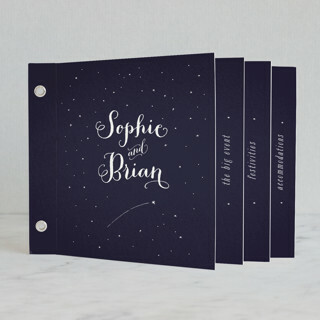 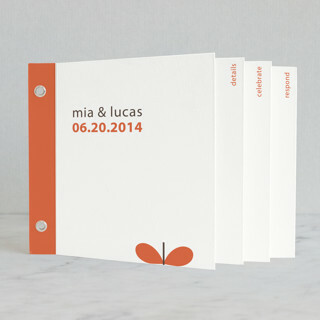 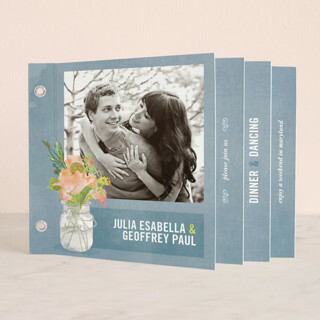 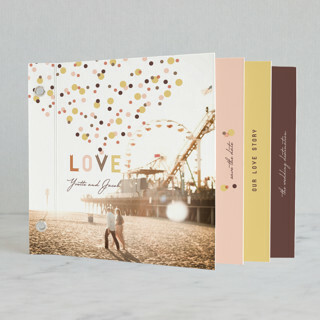 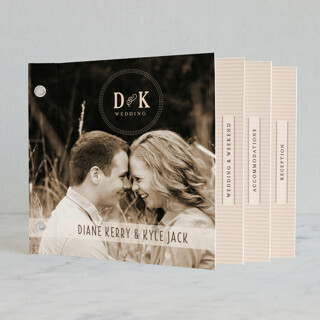 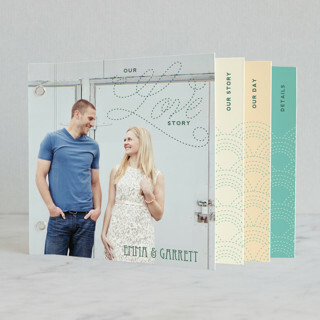 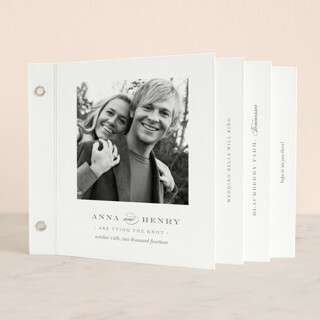 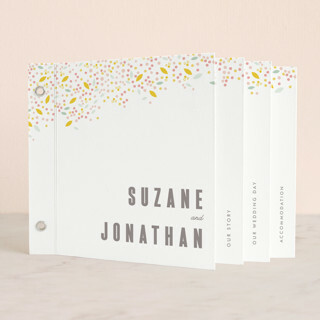 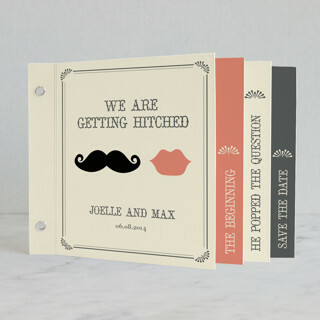 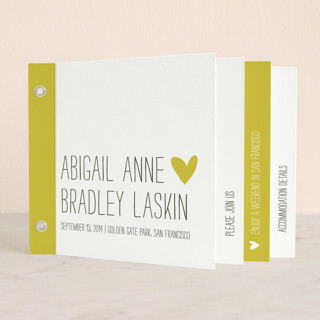 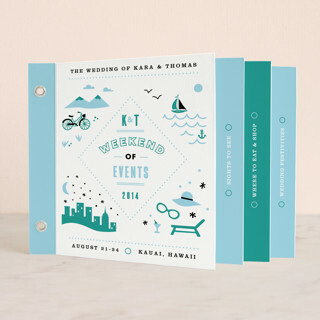 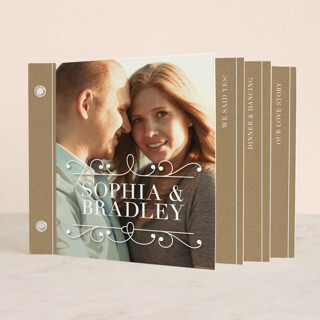 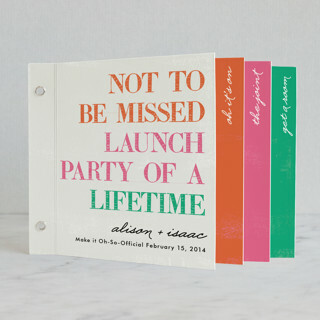 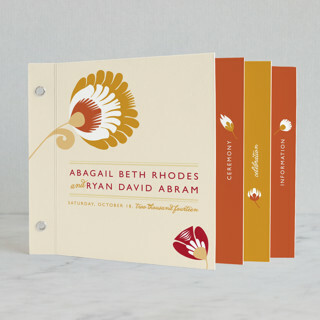 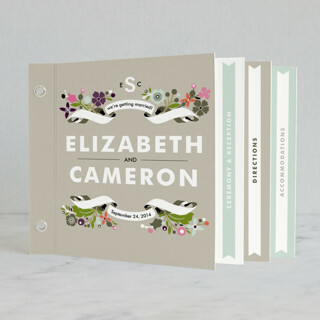 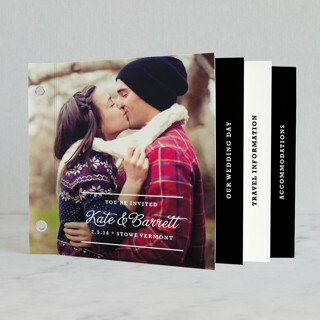 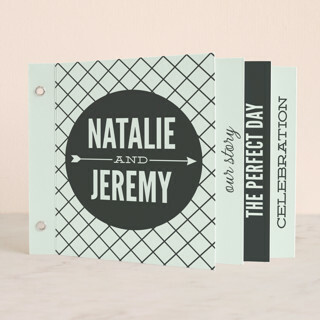 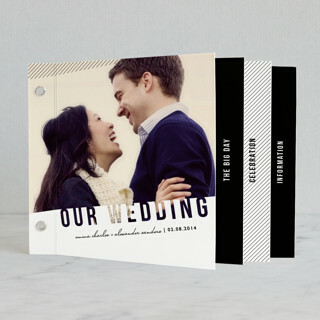 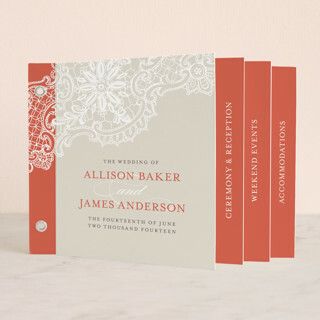 Check out these fantastic Minibook Invitations by Minted. 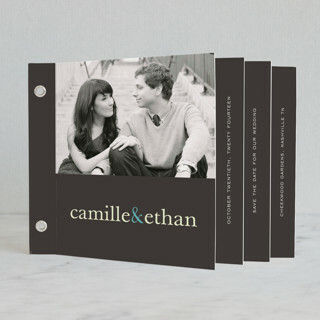 These books allow you to select and customize to your taste. 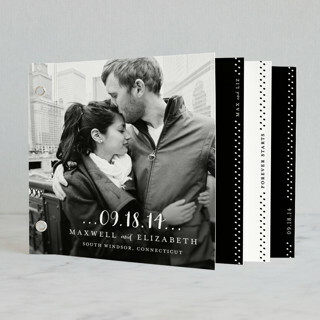 A great way to show of those awesome engagement photos!! 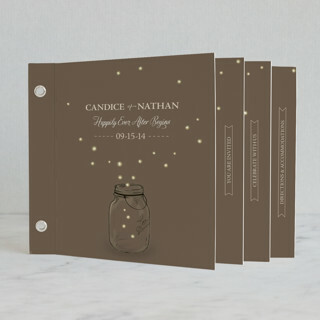 Click the links below to view and purchase. 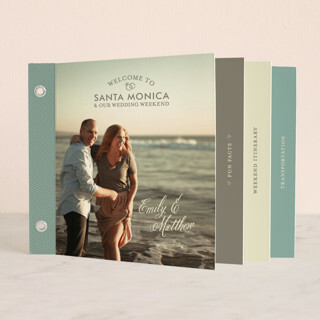 Please note we are a proud affiliate and will be compensated by Minted for your your purchase after clicking any links. 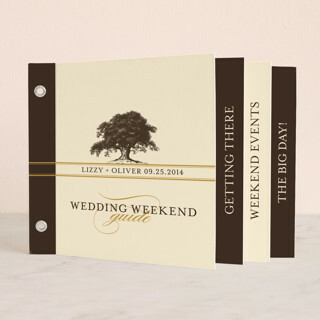 No worries, it’s at no extra cost to you.